1958: The United States enters the space age with the successful launch of the Explorer I satellite. Data from the satellite confirms the existence of a radiation belt girdling the Earth. 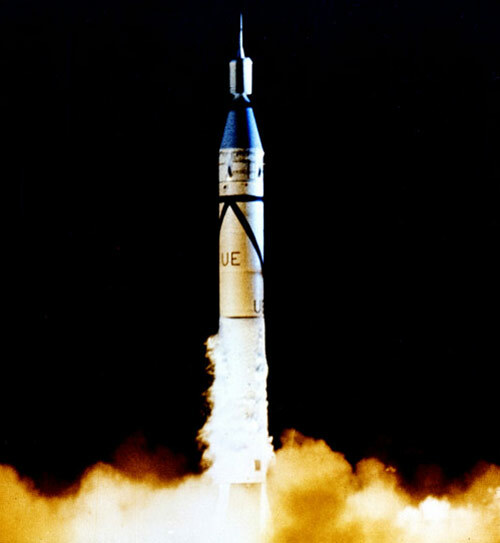 Explorer I, known officially as Satellite 1958 Alpha, blasted into orbit from Cape Canaveral atop a Jupiter-C rocket, a modified version of Wernher von Braun?s Redstone ballistic missile, which itself was a direct descendant of another von Braun production, the German A-4/V-2 rocket. The project was carried out at Caltech and the Jet Propulsion Laboratory for the U.S. Army (before NASA was founded). 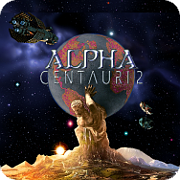 It was already on the drawing board but was accelerated dramatically following the successful launch of Sputnik I by the Soviet Union the previous October. In all, it took 84 days to modify the rocket and to design and build the satellite. Explorer I was tiny, weighing 30 pounds fully loaded. More than half the weight was instrumentation, which included a cosmic-ray-detection package, a variety of temperature sensors and a microphone for picking up micrometeorite impact. Data was sent back to Earth using 10- and 60-milliwatt transmitters. It was a model of simplicity, and it worked. In NASA?s own words: ?Because of the limited space available and the requirements for low weight, the Explorer I instrumentation was designed and built with simplicity and high reliability in mind. It was completely successful.? 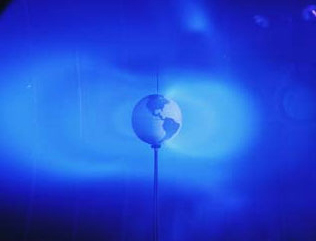 NASA simulates the Van Allen belt using a plasma thruster in an enclosed tank. Dr. James Van Allen, an astrophysicist working on the project as part of the International Geophysical Year 1957-58, designed the on-board equipment that helped detect and return data on the radiation belts circling the Earth, belts that now bear his name. The Van Allen belt is, in effect, two croissant-shaped belts girdling the Earth. Trapped within these belts, which run in depth from roughly 125 to 620 miles above the Earth, are radioactive particles capable of penetrating about 1 mm of lead. The existence of the Van Allen belt poses some difficulty for space flight, both with and without crews. Radiation can damage solar cells, integrated circuits and sensors necessary to satellite operation, and astronauts passing through the field may run a slightly higher risk than normal of developing cancer. In response, NASA has taken to turning off sensors as they pass through the Van Allen belt, as well as improving the protective housing for sensitive instruments. The belt has not seriously impeded human travel in space, though that?s often cited by believers in the Apollo moon-landing hoax. Top photo: Explorer 1 launches from Cape Canaveral, Florida, on Jan. 31, 1958, atop a Jupiter-C rocket. Page created in 4.715 seconds with 35 queries.